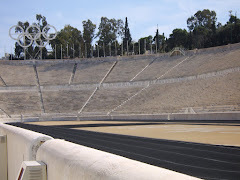 Since readers are still drowning in Rio pollution coverage in the wake of an Associated Press report, here's a positive Olympic water story to consider from now to the 2016 Games. 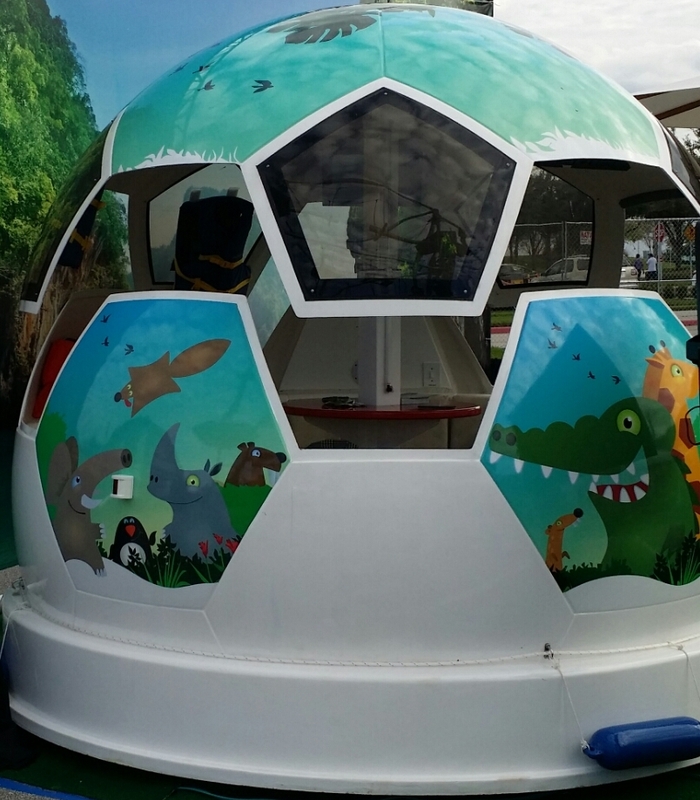 Brazil-based FloatBall LLC is working with a to-be-announced Rio Olympic sponsor to launch several Games-time 'FloatBalls' in time for next year's party. And according to one company executive, the FloatBalls will help create an iconic image and lasting memories at some water competitions next year. 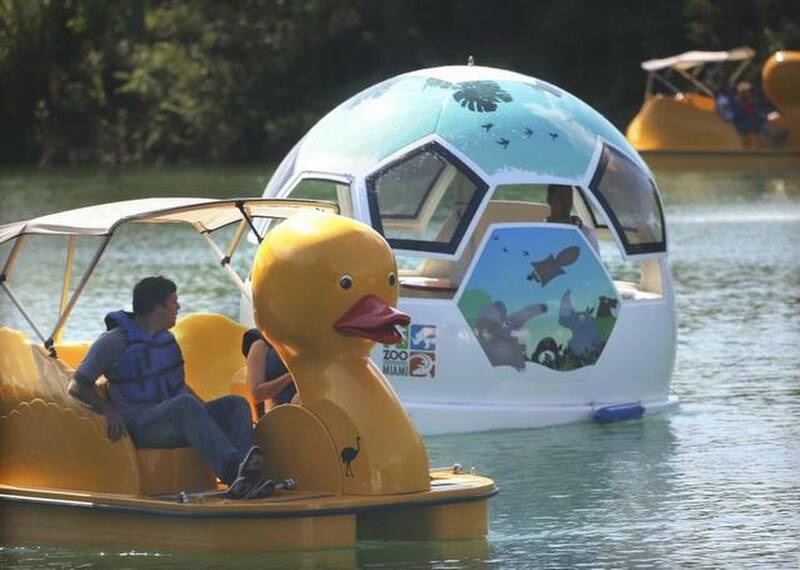 FloatBalls are a new, spherical watercraft topped with a windowed dome reminiscent of a golf umbrella. Inside the 12- to 15-foot-wide vehicle, passengers find a dedicated captain, plush cushioned seats, flat-screen televisions, Wi-Fi access and refreshments, creating a luxurious and floating living room. 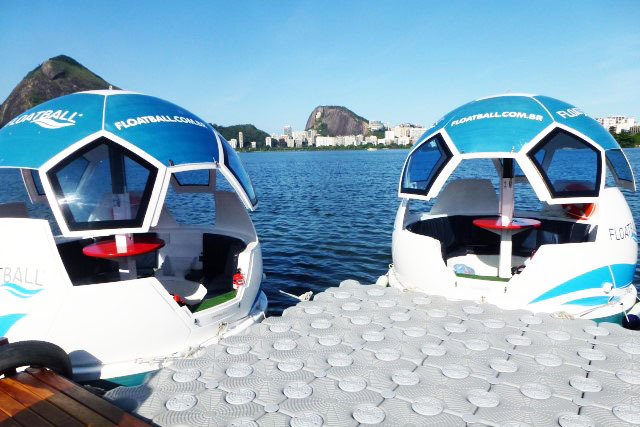 When deployed into a large body of water, such as Lagoa Rodriogo de Freitas (in Rio's Copacabana venue cluster), FloatBalls resemble European footballs or soccer balls accidentally kicked into a pond. The boat's electric engine is eco-friendly and quiet. Float Balls debuted in tandem with World Cup events in South Africa and Brazil, and last year FloatBall arrived in North America at Zoo Miami, according to published reports and a photo gallery. On the heels of the Florida opening, FloatBall exhibited at IAAPA Attractions Expo 2014 in Orlando, the global convention and trade show of the International Association of Amusement Parks and Attractions (IAAPA), a long-time public relations client of this blogger. 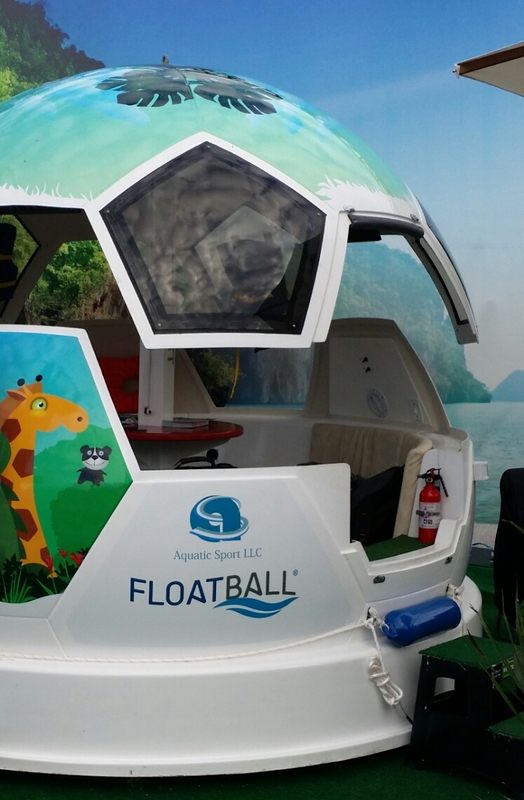 I spent a few minutes talking with FloatBall CEO Giovanni Luigi in the company's outdoor booth, where one of the Miami-style FloatBall boats was on view. 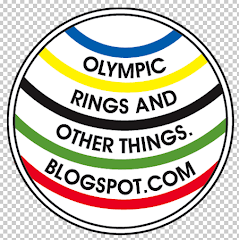 Though he would not reveal which Rio Olympic sponsor(s) may engage FloatBall for their Games-time activation, he said it was a safe bet that rowing and canoe spectators would see FloatBalls charting a course near Lagoa Stadium. "Some special guests may watch competitions in a FloatBall," said Luigi. It was unclear what sponsor activation(s) may be possible in the waters surrounding Barra Olympic Park, the heart of the Games on the north shore of Lagoa de Jacarepagua. 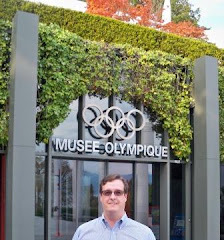 Luigi said Olympic security topics were a big part of the Rio Olympic FloatBall negotiations, but he remained confident any hurdles could be cleared. 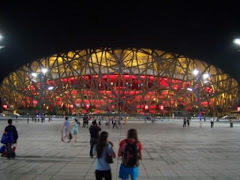 "It will be a fun experience of Rio," Luigi added. First image via FloatBall, second image via FalandodeViagem.com.br. 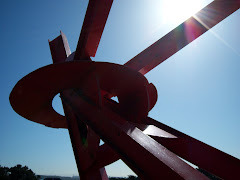 All other photos by Nicholas Wolaver.